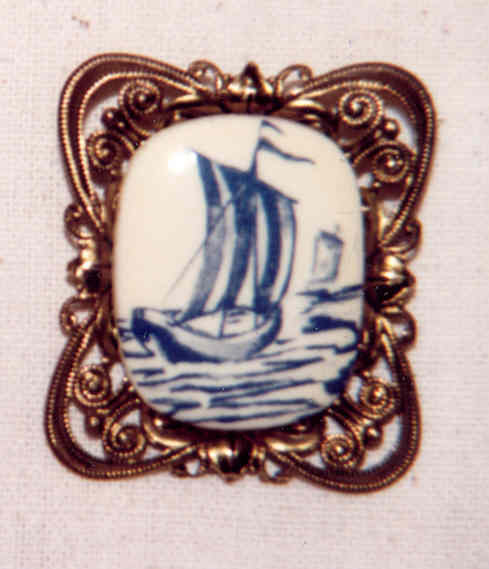 This pinback brooch has a gilded filagree frame with a blue and white centerpiece made to resemble a very old Delft hand painted piece. Marked "Made in Germany", we believe this to be more than 50 years old. 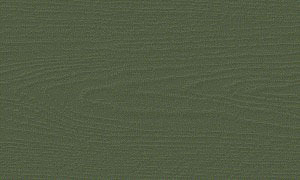 2" x 1 5/8".